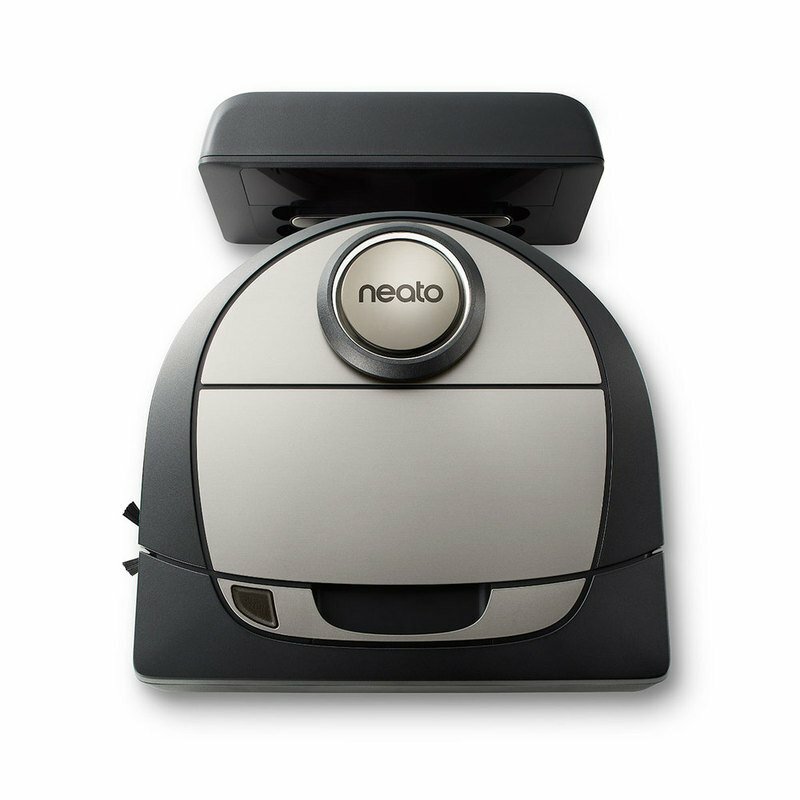 The Neato Botvac D7™ Connected cleans large spaces powerfully, efficiently, and dependably. Virtual No-Go Lines tell it where not to go, so you know it’ll finish the job and return home. LaserSmart™ mapping and navigation combined with CornerClever™ technology track down dirt, hair, and allergens wherever they’re hiding for the deepest clean you can get. And software updates continually add new features and capabilities to clean your home even better.